Apple’s messaging system works brilliantly—most of the time. So, when something goes wrong, it’s easy to become frustrated. Shouldn’t these things just work? They’re intertwined, and when a problem crops up on one service, it tends to impact the other. 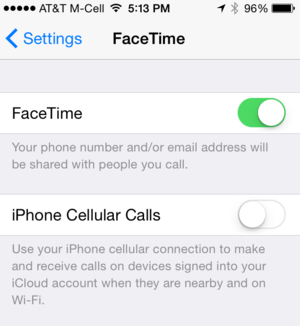 Here’s how to get five big Messages and FaceTime annoyances under control. When in doubt, try again. The dreaded “Not Delivered” notification in Messages can have a wide range of causes. Often this has to do with a temporary iCloud outage, which is required for Messages to work. 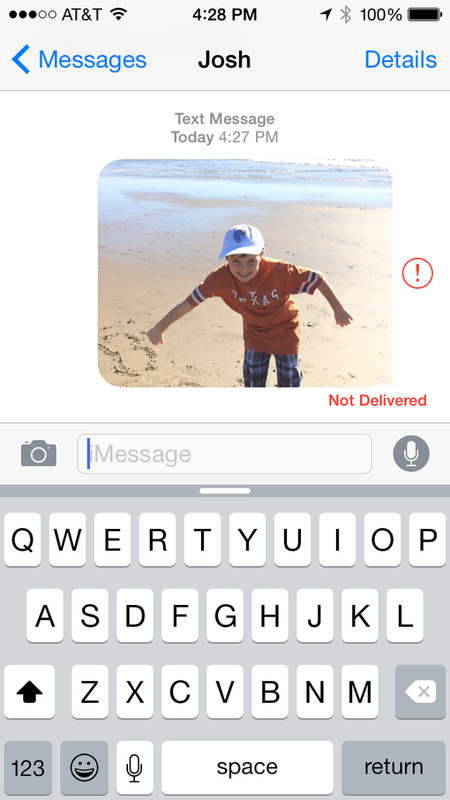 If the problem persists after attempting to resend, try sending the message or photo as a standard text message. Sometimes, you’ll see that option within individual messages on your iPhone or iPad by tapping on the red exclamation point, but if not, tap over to Settings > Messages and turn off iMessage, then try sending again (as a standard SMS). Re-login to iCloud under Settings > iCloud, then turn Messages back on. Try sending a new message to the same contact to see if the problem is resolved. On an iPhone, iMessage is tied to your phone number, not just your Apple ID. 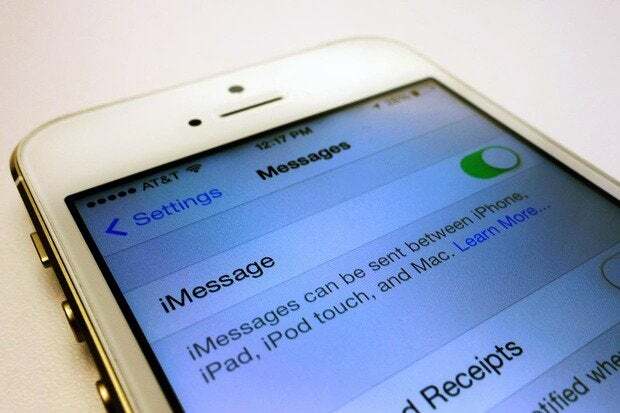 If you switch from an iPhone to a non-Apple smartphone without deactivating iMessage first, iOS users will receive a bounce-back message when they try to message you—and you won’t receive any messages from Apple devices at all. It’s an easy mistake to make, but once you’ve moved to a new phone on a different platform, there’s really no going back. 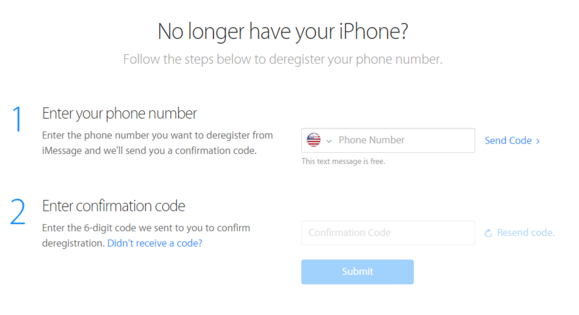 Apple now makes it easy to deactivate iMessage if you leave the iPhoniverse. Fortunately, Apple released a fix for this issue for users who find their text messages in limbo. 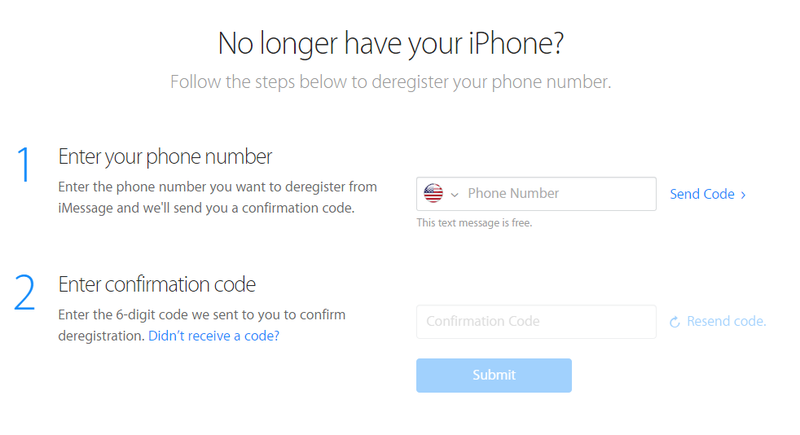 Visit Apple’s Deregister iMessage page and follow the instructions. Video calls aren’t going out or coming in? Start with checking for a software update—FaceTime can be finicky if you aren’t using the latest version of iOS or OS X—and ask the person on the other end of the line to update their operating system, too. Check that you have a strong wireless signal (preferably Wi-Fi, or ethernet if you’re on a Mac) and that your date and time are set correctly (this too can cause FaceTime to freak out). If none of these are the culprit (and a reboot doesn’t help), you might be dealing with a firewall issue. Check out Apple’s (advanced) guide to opening ports for FaceTime and iMessage. One of the strangest (yet surprisingly common) error messages on FaceTime reads: “Could not sign in. Please check your network connection and try again.” Similarly, if you check under Settings > Messages you might see a “Waiting for activation…” notice. Tap DNS and enter “8.8.8.8, 8.8.4.4” (without quotes). 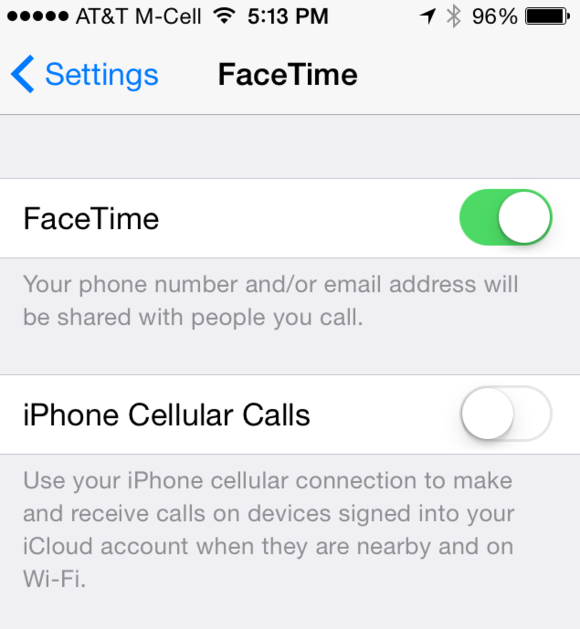 Your iPhone won’t forward phone calls to other Apple devices if this setting is deactivated. If you’re among the Mac faithful and you get an incoming voice call, you might jump when your iPhone, iPad, and MacBook all begin to ring at the same time. This is thanks to an OS X Yosemite/iOS 8 feature called Handoff, which works as a call-forwarding system (among many other things). If you don’t like your Mac ringing when your phone is at arm’s length, here’s an easy fix on your iPhone. 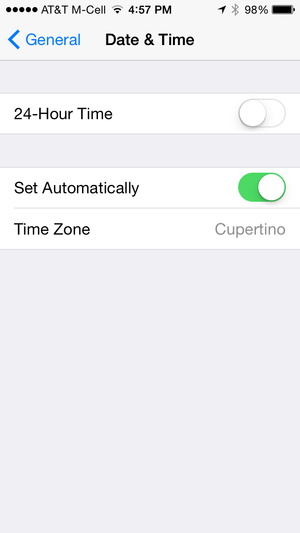 Just visit Settings > FaceTime and switch “iPhone Cellular Calls” to off. Have any other Messages or FaceTime tips? Let us know in the comments below.